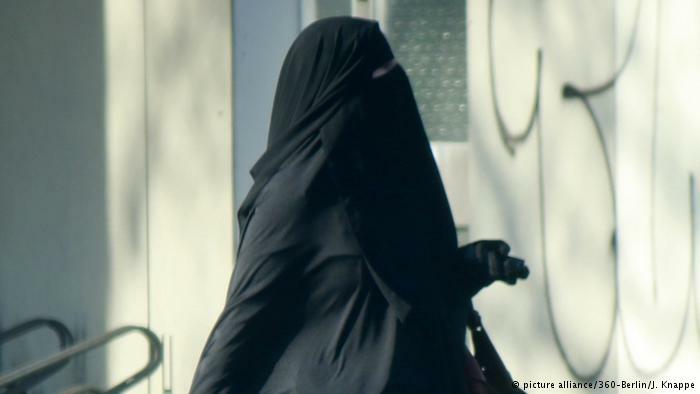 The Netherlands will implement its burka ban, officially called the Partial Ban On Face Covering Clothing Act, on August 1st. From that day on no face covering clothing may be worn in education, in government buildings, in healthcare and on public transit, AD reports. The ban was scheduled to be implemented on July 1st, but because a number of educational institutions indicated that they would find it difficult to enforce if the ban comes into effect in the middle of the school year, Minister Kasja Ollongren of Home Affairs pushed it back by a month. The Eerste Kamer, the Dutch Senate, passed the law in June last year, after the lower house of Dutch parliament agreed too it in 2016. The Council of State was critical of the ban. According to the advisory body, the usefulness and necessity of the measure were not sufficiently demonstrated. In 2015 the Council of State said that the law does not "provide for such an urgent need that this can justify an restriction on the right to freedom of religion". Mayor Femke Halsema of Amsterdam is also critical of the ban, previously saying that it will not be given priority in the Dutch capital. Rotterdam and Utrecht similarly said that they have no intention of actively imposing fines for violations of the ban. In response Prime Minister Mark Rutte said that the ban applies to everyone, including the large cities. Public transit companies are also concerned. They do not want to halt a vehicle if someone in a burka gets on and fear that the police will not respond if asked.